When we think of Halloween books for our children to enjoy, real ghost stories might not spring to mind. These Ghostly Tales are intended for adults, right? While, yes, spooky collections are typically written for grown-ups, they can also be appropriate for young readers—at least for those with an interest in things that go bump in the night. If your children are fascinated with the frightful, AdventureKEEN’s horror offerings might be excellent October titles to get them reading. Still not sure? Continue on to learn more about these popular books. 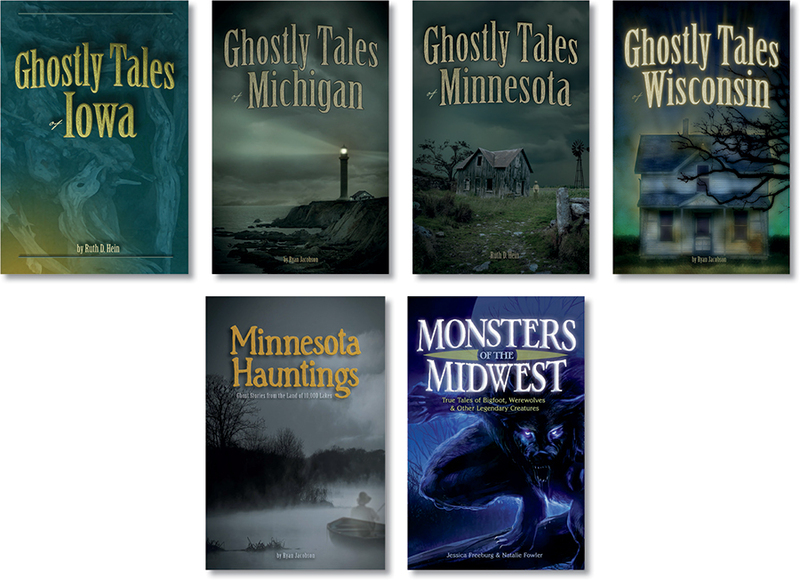 The Ghostly Tales series (and AdventureKEEN’s other spooky titles) are grounded in reality. They are dramatic retellings, based on interviews and research. 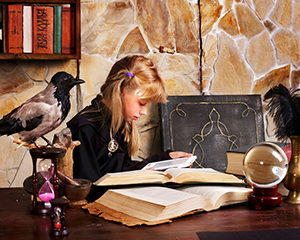 The Halloween books don’t resort to supernatural violence or murder to freak out the audience. They don’t have to. The horror lies in the fact that these are supposed to be true stories. The events being depicted may have actually happened! As someone who’s written in this genre, I believe it’s much easier to be scary when you’re making things up. You can have a monster that won’t die or a witch who traps campers in an enchanted forest. There’s none of that in the Ghostly Tales books. The stories are about real-world hauntings. Their creepiness lies in the unexplained; they build upon the notion that ghosts could actually exist. But the haunting victims are almost never in any physical danger, so the stories are not downright scary. One of my favorite aspects of ghost stories is that they often provide a fascinating look into local history. Many of these chilling tales stem from catastrophes, crimes, or tragic accidents. In learning a Ghostly Tale, readers are introduced to a history that, at times, is more compelling than the paranormal occurrence that follows. Of course, these are stories about ghosts, which means they often begin with someone dying. When I think about my own children, this gives me pause more than the ghostly encounters do. There is an occasional murder or execution, for example. But these Halloween books do not focus on any of those grisly details. Rather, they present the histories and then get to the spirits and haunted houses. With that said, only you can know whether a given collection of ghost stories is right for your children. The best way to be certain is to read some or all of the book for yourself. Then, perhaps, slowly introduce the Ghostly Tales to your kids, reading a story together each day. You’ll know soon enough whether the book is a good fit for them.